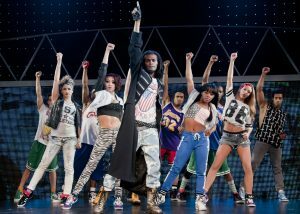 Thriller Live is one of those musicals that I really ought to have seen, especially as it is now in its 9th year on the West End, but had never made it. I was partly put off by some who were less than complimentary about the West End show but as I was soon to find out I should have ignored them and booked up years ago. Thriller Live is a celebration of Michael Jackson and his music. It makes no pretence at a story line but proceeds on the basis that Michael Jackson had so many huge hits that a story would just distract from the reason we were all there, the music. Although if we are honest I’m not sure if Michael Jackson’s life story would make for the most appropriate musical either! We are treated to 36 musical numbers, although admittedly not all of them were in full. 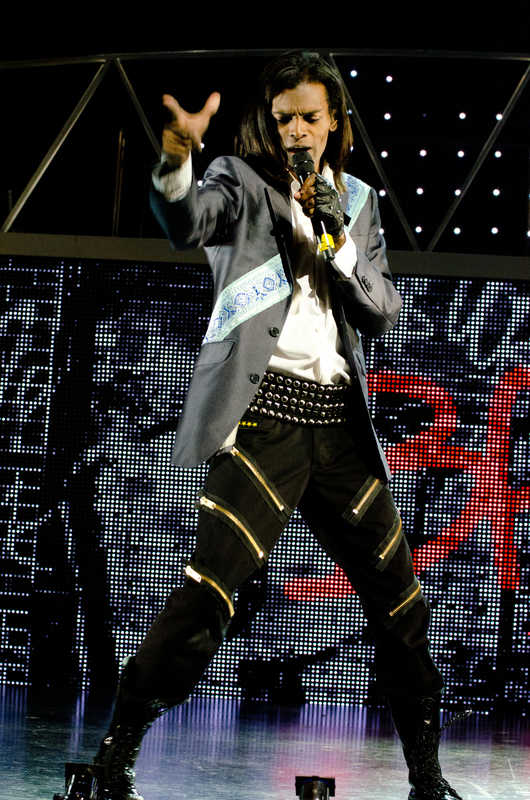 The songs spanned Michael Jackson’s huge career from the likes of ‘ABC’ through to ‘Earth Song.’ They were performed by a number of vocalists with massively impressive voices, all of whom managed to capture the unique sound of Michael Jackson. The live band led by Andy Jeffcoat add further to the show of talent on display. No Michael Jackson show would be complete without dancing and this show is no exception. The choreography by Gary Lloyd deserves a mention with all routines looking super sharp and in keeping with the iconic music videos that Michael Jackson produced. The dancers all had a huge amount of energy and danced the variety of styles required of them with great skill. The set and lighting adds to the concert vibe with appropriate images appearing on LED screens throughout the show. I particularly enjoyed the huge disco ball during the disco part of the show! The costumes also reflected the era that the song was released with disco pants galore on display to begin with. The bright and colourful costumes fitted in well with the energy and exuberant vibe of Thriller Live. There was a short part of the show, during Rockin’ Robin where there was a display of a young boy singing. I assume that in the West End this is performed live by a child actor but on the tour this isn’t viable for one number. As a consequence this number felt flatter than the rest and possibly would have been better to simply cut from the tour rather than use the video screen. Thriller Live does exactly what it says on the tin. It is a great night for entertainment with some seriously good vocalists and dancers on display performing some of the biggest hits ever….what is there not to like? Find out more about Thriller Live on their website. If you liked this review you might also like my review of the Simon & Garfunkle Story, the Bat out of Hell Preview Event and All or Nothing the Small Faces Musical. Pingback: Thriller! 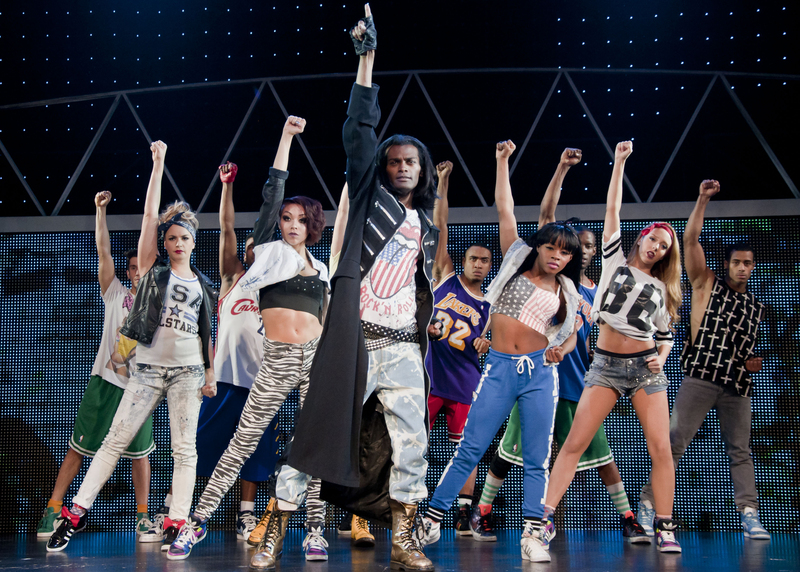 Live celebrate MJ's 60th birthday with Musical Theatre Musings.